Convenient location next to Walmart Superstore. All New Patients Welcome! Providing family and general dentistry to Vegreville, Elk Island and Northern Alberta. We welcome children and families to our practice! We welcome patients experiencing dental emergencies. Call us today! Looking to enhance or restore your smile? 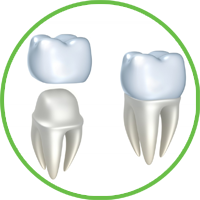 Dental Crowns may be right for you! 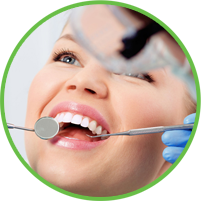 Are you looking to enhance your smile? We have many options to whiten your teeth! The basis of good oral health is regular teeth cleanings & dental hygiene checkups! We welcome families! Our team creates a warm and welcoming environment so you can feel comfortable during your visit. 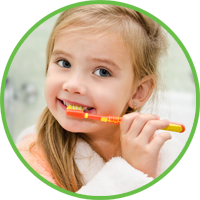 At Vegreville Family Dental, our dental team are here to help you take care of your families teeth for a lifetime of oral health. Looking to improve your smile? Restorative Dentistry can restore not only form and function but give you the smile of your dreams! Our dental team does more than just clean your teeth! 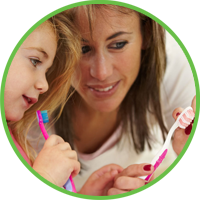 Our team works with you to help educate you on your overall oral health. 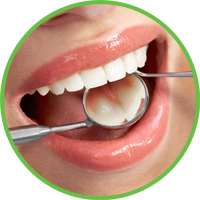 We use White Fillings to restore the look and function of decayed or damaged teeth. They can be used to enhance your smile. Are you suffering sharp pain in a tooth? 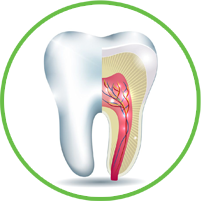 Root canal therapy is used to remove the nerve inside the tooth that is diseased or dying. 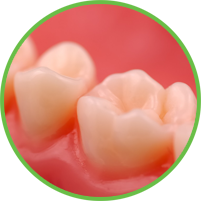 Dental Crowns can be used to restore your teeth to proper function as well as they can be a significant smile enhancement. 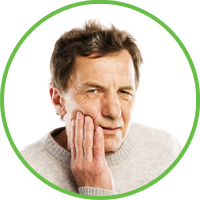 Are your Wisdom Teeth causing you discomfort or pain? 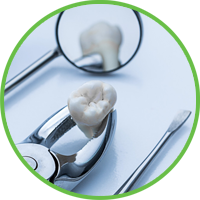 Or is your tooth damaged from trauma or to decayed to be repaired? Are you suffering dental pain? Then dentists say it is an emergency and should be treated. Call us and we will get you seen the same day. Vegreville Family Dental is your Vegreville General Dentist! We are conveniently located next to Boston Pizza, in the new Walmart Supercentre Plaza of Highway 16A, close to Tim Horton’s, Canadian Tire and the Pomeroy Inn. Our General and Family Dental Practice is pleased to offer dental services such as Family Dentistry, Children’s Dentistry, Teeth Whitening, Wisdom Teeth Extraction, Emergency Dentistry, Dental Crowns & White Fillings, and Dental Hygiene for those fearful of visiting the dentist. Our friendly, down to earth general dentists includes the team of Dr. Nitin Goyal. Our dental team wants your dental care experience to be a pleasant and relaxing. They will provide you with that extra care and attention you are looking for. It is our goal to offer a level of care that goes beyond your expectations, with a friendly and comfortable environment at every visit! Contact us today to learn more about our general dental services and to schedule your initial appointment. your new patient consultation today! Are you searching for a new family dentist? Are you experiencing tooth pain? 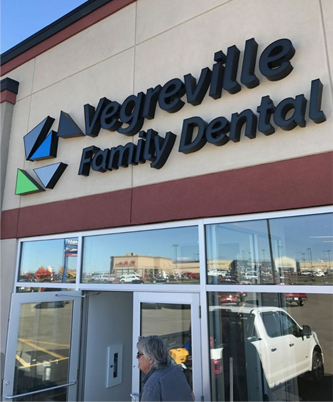 What makes Vegreville Family Dental Special?